Air & Odor Management (AOM) will be participating in Hotel Asia 2018. 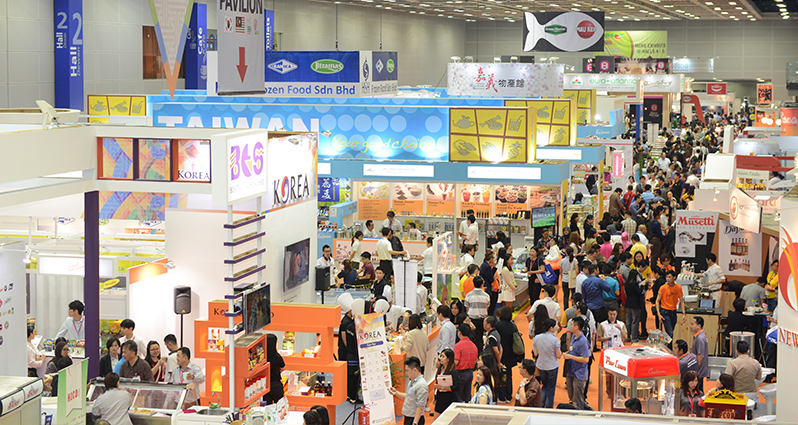 Held for the first time at Suntec City from 24 to 27 April this year, Hotel Asia (part of Food & Hotel Asia) showcases a comprehensive range of foodservice and hospitality equipment, machines and supplies from exhibitors around the world. AOM is honoured to be part of this established trade event, and is proud to be able to showcase some of the best air filtration equipment for the hospitality and F&B sectors. On show will be our proprietary integrated kitchen exhaust equipment (AOM Hood & Ventler) as well as our modular high-efficiency kitchen exhaust electrostatic air cleaner (SCRUBBOX) and ceiling air cleaner. Our integrated kitchen exhaust equipment is providently designed to offer comprehensive filtration to reduce environmental impact and odour nuisance. In addition, they solve the most pressing of issues facing F&B owners and operators – operating costs, space constraints and lack of kitchen exhaust infrastructure. Drop by our booth at Hall 4, H4N1-04 to find out more!